What are the outstanding features of the Croft Institute's major in international studies? Students aim to achieve a high level of proficiency in at least one foreign language. All international studies majors are required to study abroad for at least one semester. Students write a thesis during their senior year and defend this thesis before graduation. What is considered a "high level of proficiency" in a foreign language? If studying a Romance or Germanic language, Croft students are expected to achieve a proficiency rating of "Advanced - Low" or higher on the scale adopted by the American Council of Teachers of Foreign Languages. Students studying Russian, Chinese, or Japanese are expected to achieve a proficiency rating of at least "Intermediate - Mid." 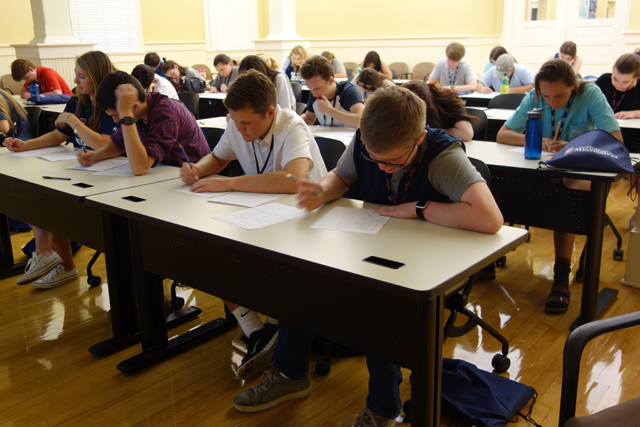 Croft students in the Chinese Flagship intensive Chinese language program are expected to reach substantially higher scores. In all cases, students need to pursue their language studies throughout their undergraduate studies. Can I choose to study more than one language? Yes, you can study more than one language. However, each student must choose one language as his or her major language and study that language every semester in college. Can I be an international studies major at the university without being a part of the Croft Institute? No. You have to be admitted into the Croft Institute for International Studies to obtain a B.A. in International Studies. However, you can get a minor in International Studies without being accepted into the Croft Institute. The international studies major leads to the B.A in international studies. While not a professional degree such as the bachelor degree in engineering or accountancy, the B.A. in international studies provides students with considerably more marketable and more practical skills than a typical liberal arts degree. International studies majors acquire directly applicable skills such as advanced foreign language proficiency, the ability to solve statistical and mathematical problems, experience in public speaking, capacity for functioning in unfamiliar settings, and managing complex and massive amounts of data. These are highly desirable skills both as preparation for graduate school and as know-how leading to jobs in government, industry, or the non-profit sector directly upon graduation. At the same time, and like other majors in the humanities and the arts and sciences, the international studies program prepares students to respond creatively to the uncharted challenges of a rapidly changing world and unpredictable future. The international studies major teaches students to think analytically and synthetically, to analyze complex issues, to exercise sound judgment, and to become independent citizens. What exactly is the study abroad requirement? Direct and sustained experience abroad is essential to an individual's ability to function "internationally." For that reason, the University of Mississippi requires international studies majors to study abroad for at least one semester. This is usually fulfilled during the junior year and must take place during the spring or fall semester. Summers abroad do not satisfy this requirement. 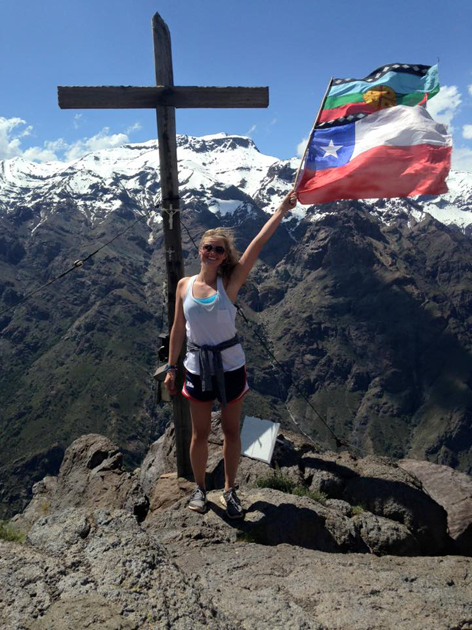 All study abroad matters are conducted through the Ole Miss Study Abroad office as approved by the Croft Institute academic advisers. How do I apply for the Croft Institute and apply for a scholarship? The application form for admission to the Croft Institute serves as the application for scholarship consideration. The application process for high-school seniors starts with the Ole Miss on-line application. Freshmen or transfer students must fill out a paper application. The paper application can be picked up from the Croft Building. These students are advised to contact the Croft Institute by email at croft at olemiss dot edu or by phone at 662-915-1500 for more information. The application deadline is January 5. Is the international studies major the same as an international business major? No. 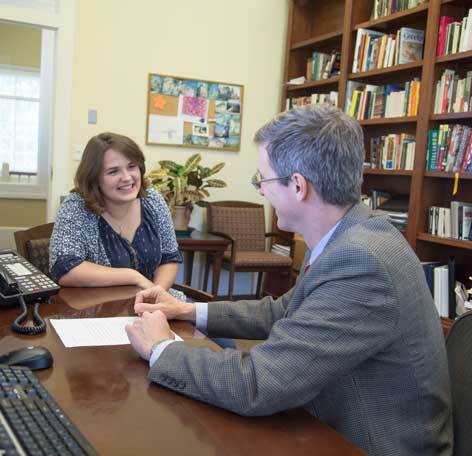 The Croft Institute's international studies major leads to the Bachelor of Arts degree in the College of Liberal Arts. The University of Mississippi does not offer an international business major. The B.A. in international studies with a thematic concentration in Global Economics and Business is superior preparation for a career in international business. Are Croft students housed together in special dorms? While there is no Croft-specific dorms at Ole Miss, students have many great options for housing. Many of our students choose to live in either of the Luckyday Residential College or the Residential College South, and students may apply to live in either of the Residential Colleges through the Ole Miss Housing application. Many of our students are also in the Sally McDonnell Barksdale Honors College. Honors students can choose to live in the Honors College Living Learning Community (LLC) during Part 2 of the Ole Miss Housing application. Croft students do not have to live in one of these options. Students are welcome to live within traditional freshman dorms or other contemporary housing at Ole Miss. Students can plan a visit to the Croft Institute Monday-Friday 8:00 a.m.-5:00 p.m. Students can plan a visit directly with the Croft Institute by contacting the Croft Institute (croft at olemiss dot edu) or through Ole Miss Admissions.